An Argentine satellite hosting a NASA sensor designed to measure the saltiness of Earth’s oceans has ended its mission after four years in orbit, NASA said Wednesday. The Satelite de Aplicaciones Cientificas-D, or SAC-D, spacecraft ended its mission June 8 when part of its power and attitude control system failed, according to NASA. The spacecraft shut down a year shy of its five-year design life, but scientists say its primary instrument — the NASA-built Aquarius ocean salinity and soil moisture sensor — achieved all its objectives and exceeded its three-year mission goal. NASA said telemetry from the SAC-D satellite indicated a hardware component called the remote terminal unit shut down June 8. 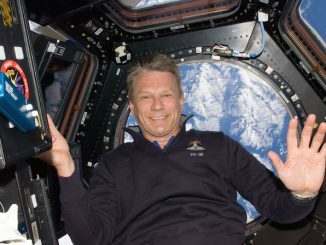 The failure “caused the loss of onboard power regulation and spacecraft attitude stabilization,” NASA said in a press release. 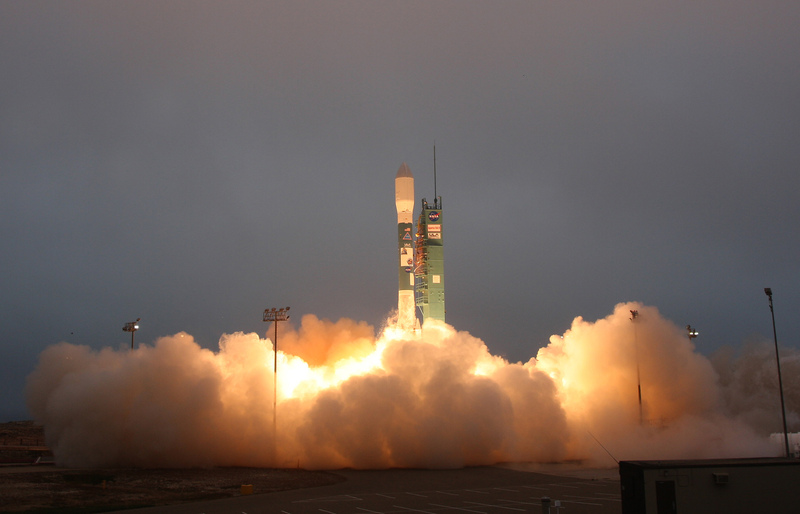 SAC-D and Aquarius blasted off June 10, 2011, atop a United Launch Alliance Delta 2 rocket from Vandenberg Air Force Base, California. It is currently flying in an orbit 404 miles (650 kilometers) high. Built in Argentina by INVAP, a satellite manufacturer and nuclear power contractor, SAC-D was the fourth in a line of Argentine spacecraft of increasing size and scope. The satellite weighed 2,977 pounds — 1,350 kilograms — with a full tank of fuel when it launched in 2011. The $400 million Aquarius/SAC-D mission was the largest satellite ever built in Argentina when it launched. 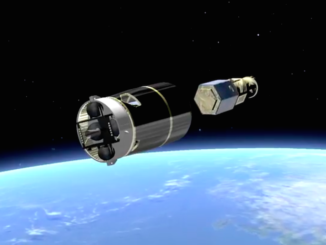 The Argentine space agency — CONAE — managed the satellite’s production and operations, while NASA supplied the Aquarius instrument and paid for SAC-D’s launch. Despite the mission’s unexpected end, CONAE officials declared the project a success. 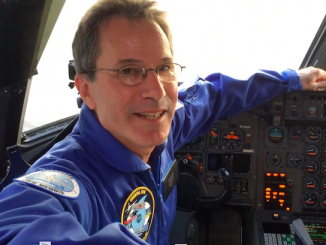 The Aquarius instrument aboard the SAC-D satellite charted variations in the salinity of the world’s oceans, collecting data scientists say will help their understanding of ocean circulation and the water cycle, two leading drivers of the climate. Scientists derived ocean salinity by measuring the electrical conductivity of sea water with Aquarius. The instrument’s L-band radiometer and scatterometer detected microwave missions from the ocean’s surface, a data point that hinted at the concentration of salt in the water. Aquarius generated a global map of ocean salinity every week, allowing researchers to track geographic, seasonal and annual changes in salt concentrations. 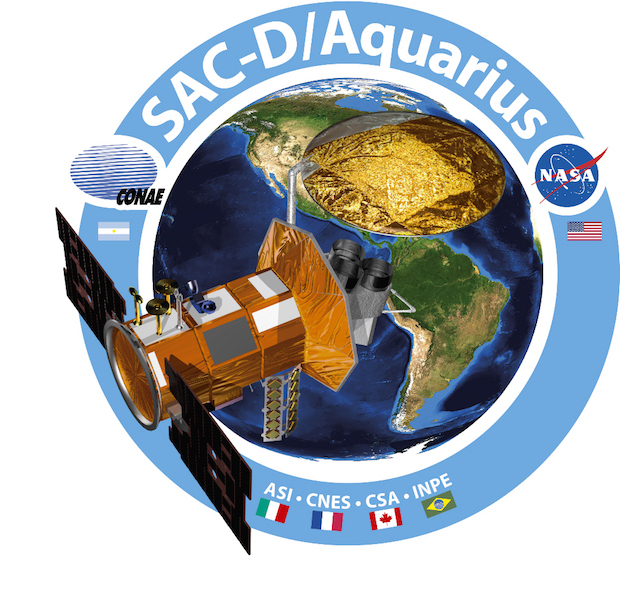 SAC-D carried other instruments provided by science teams in Argentina, Canada, France and Italy to study the atmosphere, sea ice, sea surface temperatures, fires, volcanoes, urban lights and cosmic radiation. NASA said Aquarius results are helping scientists improve El Nino prediction and track the impact on ocean salinity from evaporation and freshwater plumes at the mouths of large rivers. Aquarius/SAC-D was the first space mission with a top objective of mapping ocean salinity. Other satellites like the European Space Agency’s Soil Moisture and Ocean Salinity (SMOS) mission and NASA’s Soil Moisture Active Passive (SMAP) observatory can measure salt content in the ocean, but their main focus is on soil moisture.